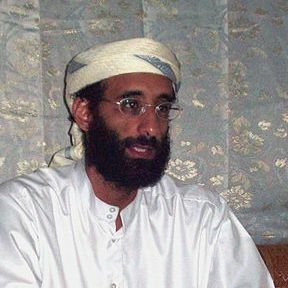 Although U.S. missile attacks killed the leader (Anwar al-Awlaki) and editor (Samir Khan) of Al Qaeda’s Inspire magazine, two new issues have apparently sprouted up “against all odds.” Issue nine of the radical online magazine promoting jihadist attacks contains information about how to construct remote-controlled explosives to set off an ember bomb in a U.S. forest. “In America, there are more houses built in the [countryside] than in the cities,” writes a contributor using the pseudonym The AQ Chef. “It is difficult to choose a better place [than] in the valleys of Montana.” Little do Inspire magazine subscribers know that the U.S. already has arsonists and meth heads who will set fire to brush and historic trees.